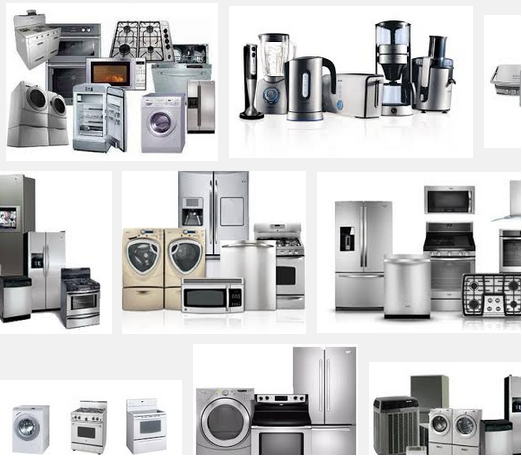 Appliance stocks are part of consumer goods stock market industry. Appliance companies manufacture, distribute, and sell appliances such as laundry appliances, refrigerators, and cooking appliances for household use. They also sell their products to other retailers or channels for resale under the retailers’ brand name (i.e. OEM). These companies are generally structured as corporations. The stocks typically offer below-average dividend yields.